The first time we heard about a Google phone codenamed ‘Sargo’ was back in November last year with a Google ARCore listing. As a teardown at that time revealed ‘Sargo’ was a completely new device whose exact details and specifications were unknown. Now, the former has appeared on Geekbench under the Google Pixel 4 name, revealing some of its key specifications. The Google Pixel 4 Geekbench listing reveals it has 2GB of RAM and runs Android 10.0 (or Android Q). There’s no mention of a processor powering the handset, but the 2GB of RAM reveals it will be a low-end device. While the listing itself hints that this is a Google Pixel 4, there is a possibility that this could be the Pixel 3 Lite that might be launched soon. Of course, there’s always a chance this is a testing device and may never make it to market, so we can only wait for Google to make something official now. As for the Pixel 3 Lite series, two new models are expected to be on the way. 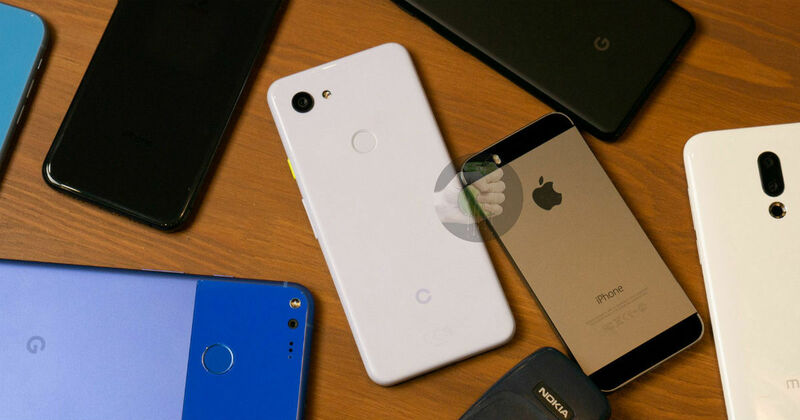 One of them is the Pixel 3 Lite, which will have model number G020B. The other model – Google Pixel 3 Lite XL or Pixel 3a XL – will have model number G020F. The former has been leaked in detail previously, with unboxings and images and specifications outed by various sources. We too brought to you exclusive renders of the Pixel 3 Lite XL, comparing it with the Pixel 3 Lite. A recent Geekbench listing of the handset revealed that it might be powered by a Snapdragon 710 SoC and have 4GB of RAM.